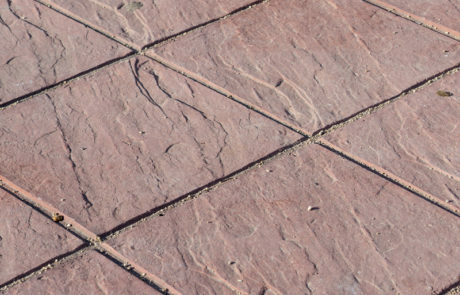 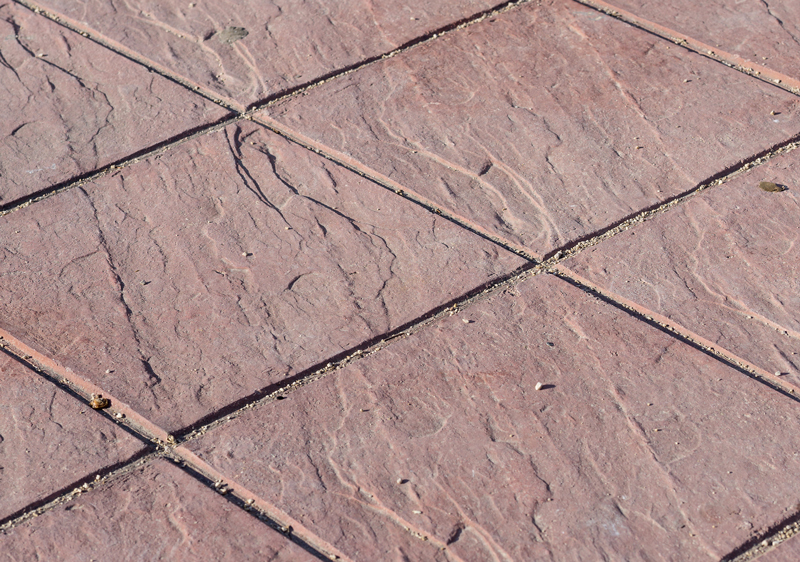 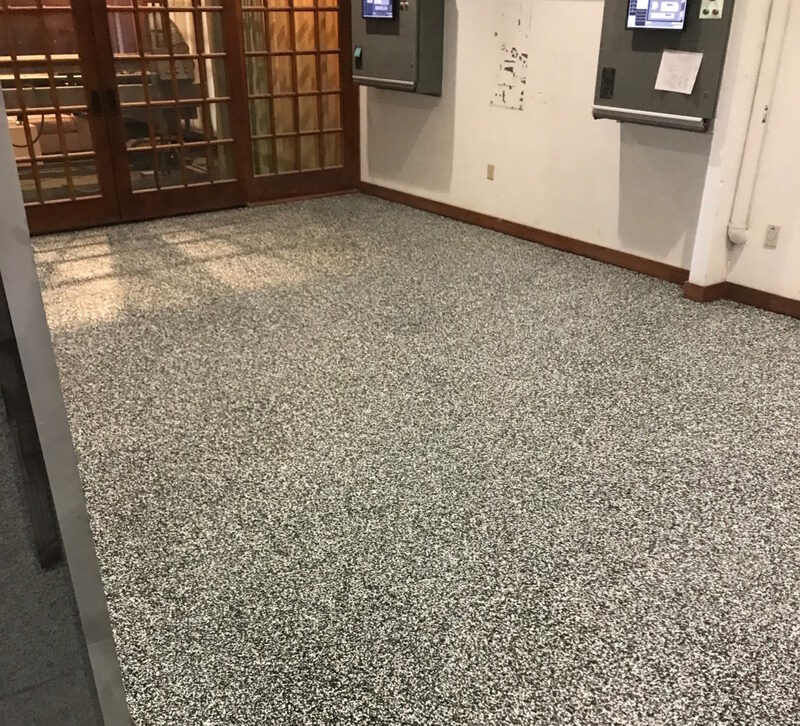 From dyes and stains to custom artwork and sandblasting, decorative concrete uniquely reflects your business. 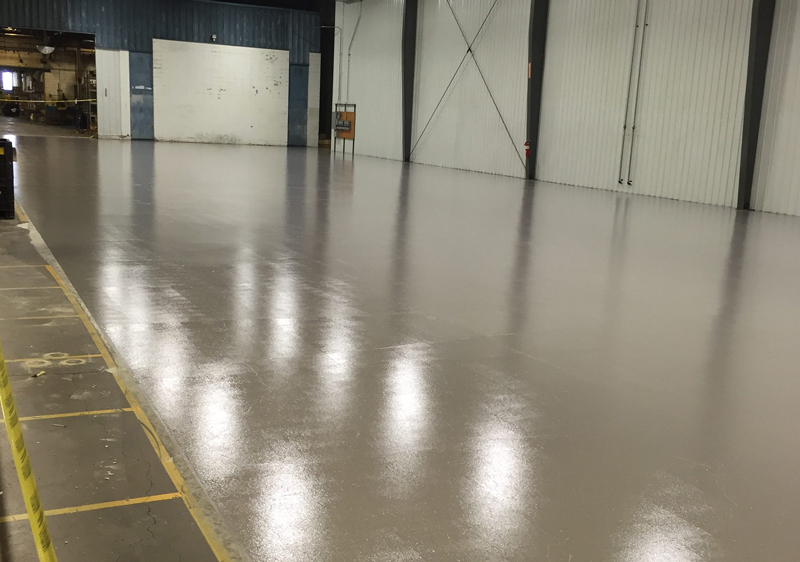 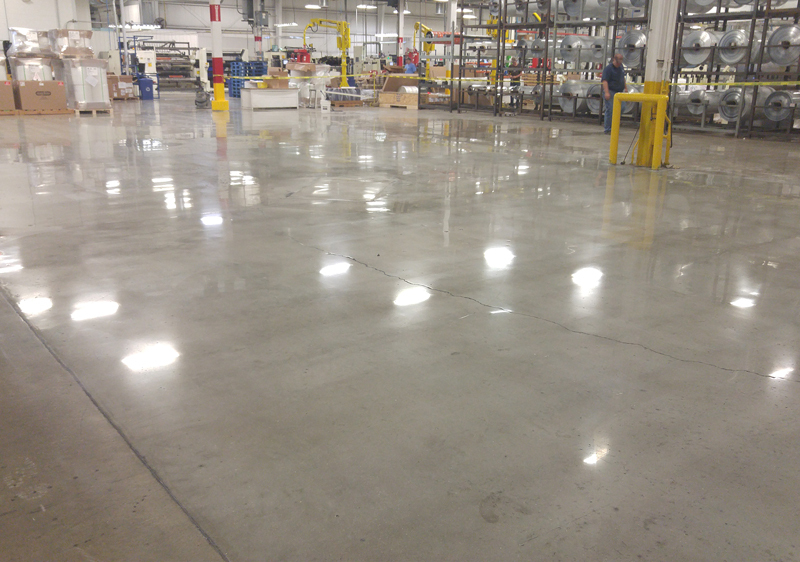 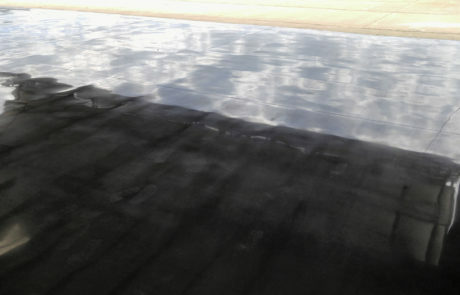 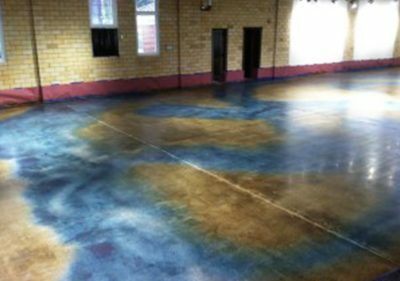 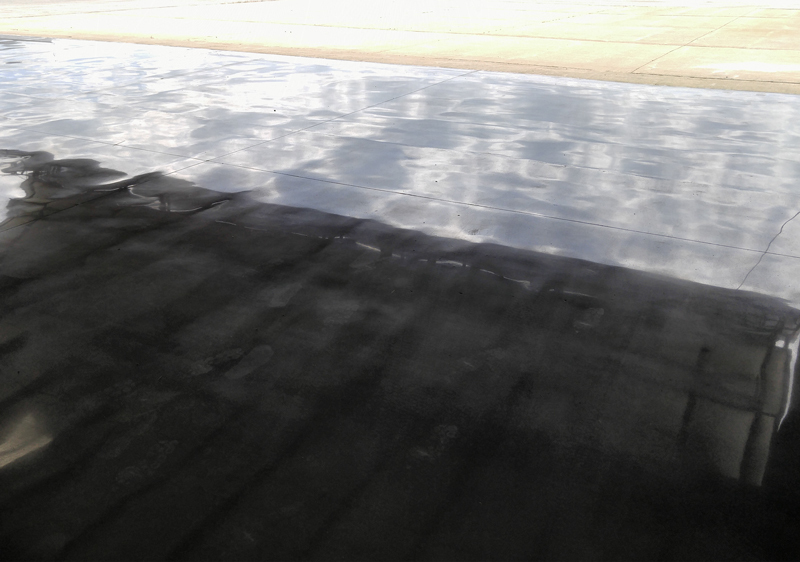 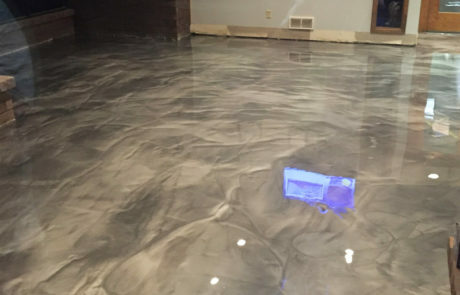 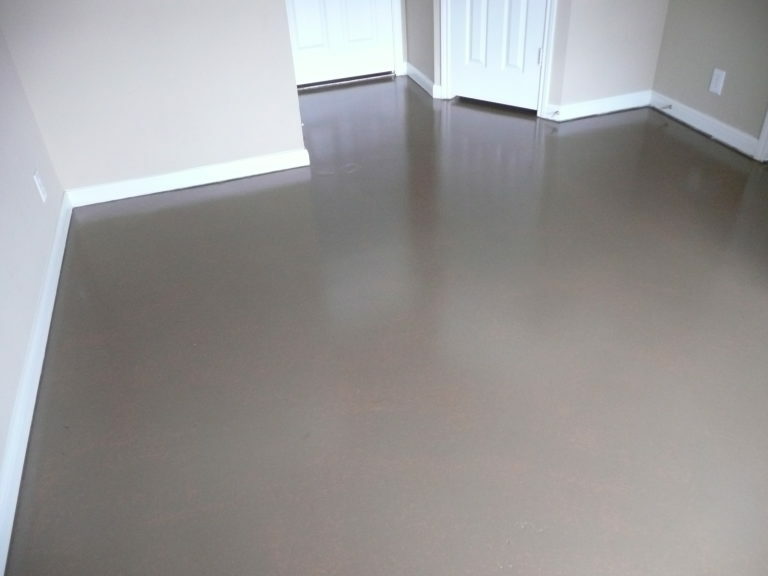 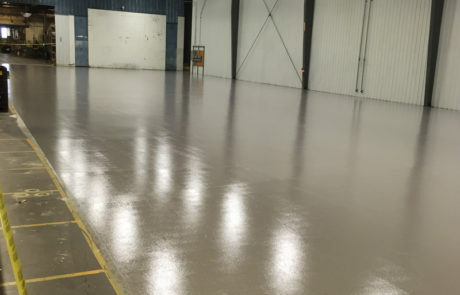 The sky’s the limit when it comes to customization of polished concrete floors. 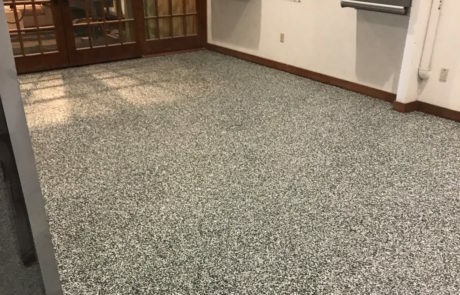 Plagued by a boring ugly concrete or terrazzo floor? 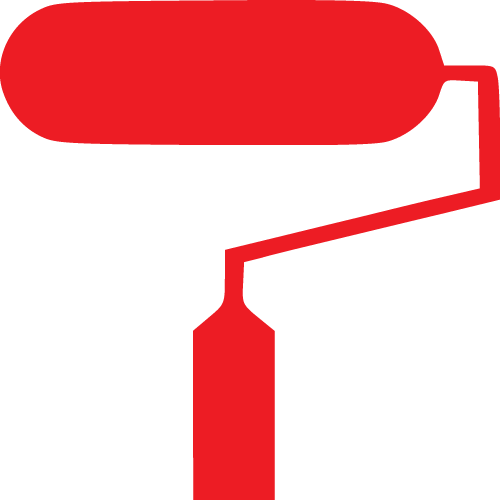 We can fix that for you! 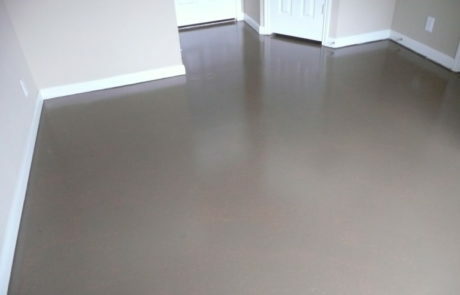 Performance Concrete Polishing can give you a beautiful easy to clean floor you will enjoy for years to come. 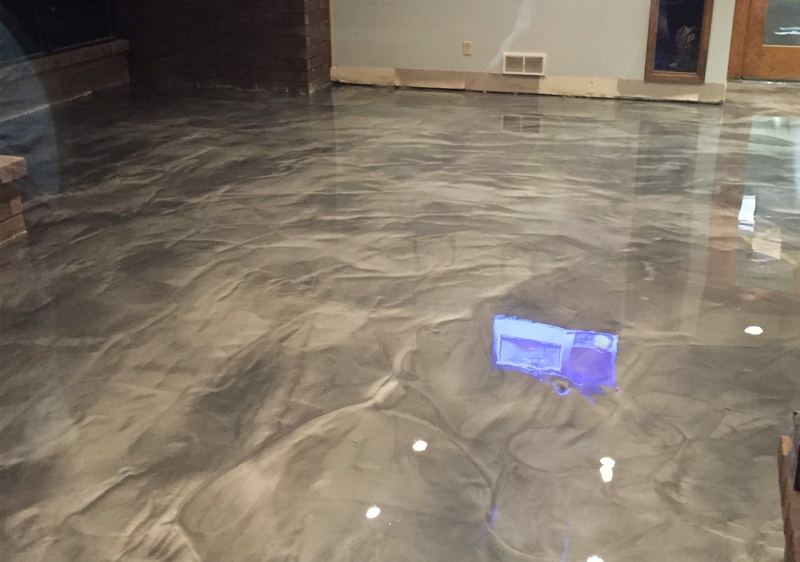 Take a look at a few of our recently completed projects!